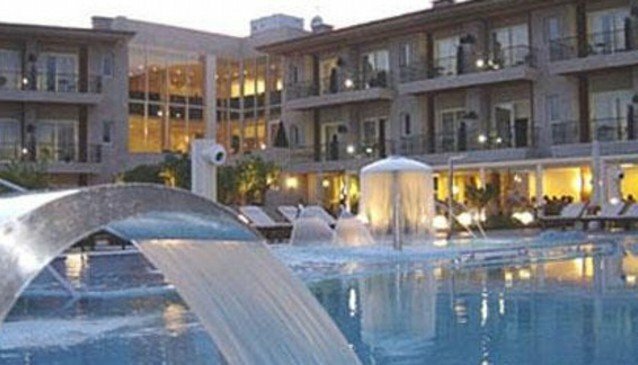 The four-star Augusta Spa Resort is located in Sanxenxo. The spa is dedicated to “water culture” and offers a variety of relaxing health and beauty treatments. There are a variety of indoor and outdoor swimming pools, including one for children. The elegant rooms offer numerous amenities, and include family suites with full kitchens. The hotel is composed of two buildings; one is more traditional in style, and the other more contemporary.